Shipping Policy at Bit Pop - Tees & Handmade Awesomeness : The coolest geek swag around! 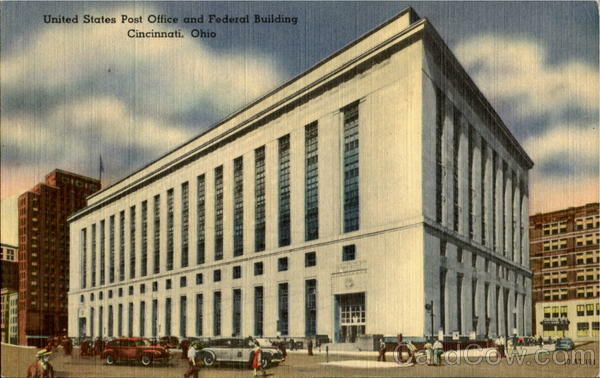 We ship everything from the good 'ol USPS in beautiful Cincinnati, Ohio! We really do have a killer looking Post Office on Dalton Street. In fact, we have two! See? Isn't this building neat? Give us about a day or two to ship it, and the price of shipping factors in handling and all of that jazz.